A year ago, realizing it wasn’t going to last long, we ordered a few bottles of E1K. 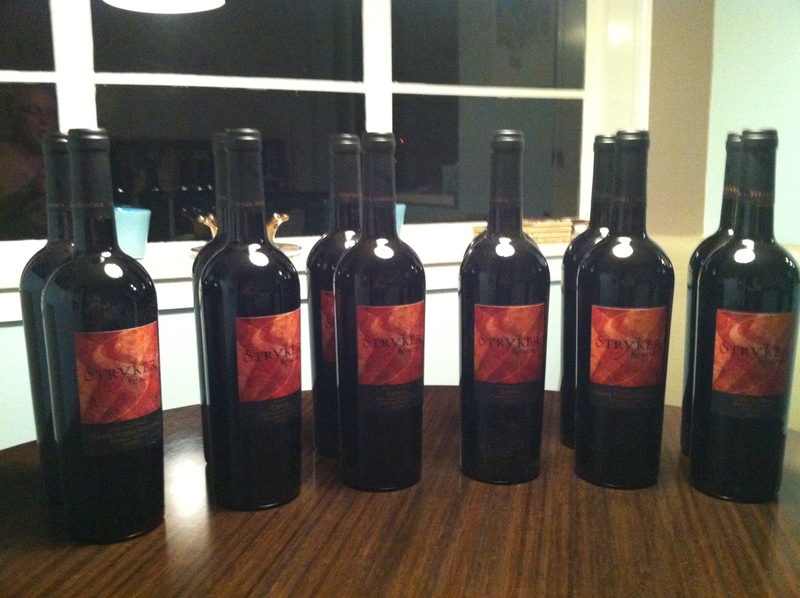 They’re gone now, and we continue to be impressed, so we recently joined the Stryker wine club. Two weeks ago, they alerted us that the March wine shipment would go out soon and offered us the opportunity to add to the order at the club 20% discount. We did just that, selecting three pairs of red wine to add to the three pairs they were offering. Yesterday the shipment — pictured above — arrived. Here are the details. We have some tasting to do. I think we’ll take our time, but maybe we can get started this weekend. Great selection. I would love to hear what you think of the Tannat. I am a big fan of the south american Tannat but have not yet tried a U.S. version. Alright! You did it up RIGHT! Great additions to your club shipment. We would love to hear your thoughts on the wines as well. Feel free to post reviews for those wines on our webstore! click this link, ( http://winestore.strykersonoma.com/storefront.aspx ) select the wine and then select “customer reviews” and away you go! We would reccomend starting with the Jen’s Red and Cabernet franc, both have been favorites with the staff as of late. 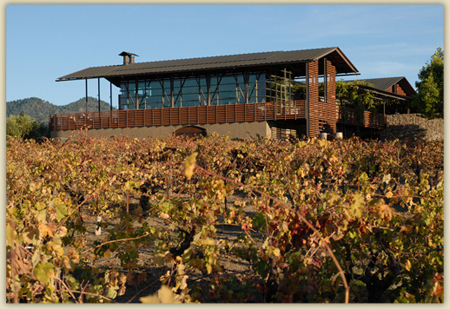 Enjoy the Tannat as well, did you know that Tim planted the varietal as a tribute to his wifes Basque roots! The grape is originally from Bordeaux, but through the centuries it made it’s way to the foothills of the French Basque region. Definatly experience the wine before and after decanting, it’s changes so much throughout the evening!